Professional interpreting services can help you and your organization to communicate with those who speak other languages, across a wide range of situations. Our interpreters are all highly experienced, qualified and fully vetted professionals and the accuracy and quality of their work is assured. Interpreters are sourced locally, in response to your needs and requirements. The required checks, security clearances, qualifications and experience are all assured. Key Jordan Interpreters and Translators accredited by internationally recognized organizations, such as the United Nations, UNHCR ,IOM ,USA Embassy in Amman and Canadian Embassy in Amman. Key Jordan provides simultaneous and consecutive interpretation services for conferences, meetings, legal proceedings, and more in over world languages ( English, French, Spanish, Italian, German, Russian, Arabic, Turkish, Portuguese, Chinese, Japanese and Somali). Our interpreters are carefully screened and selected to deliver the highest language quality interpretation services. 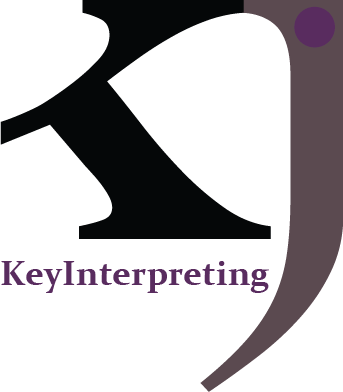 Key Jordan can source onsite interpretation services.